We are proud to partner with the Green Circle Salons' movement of keeping beauty sustainable. 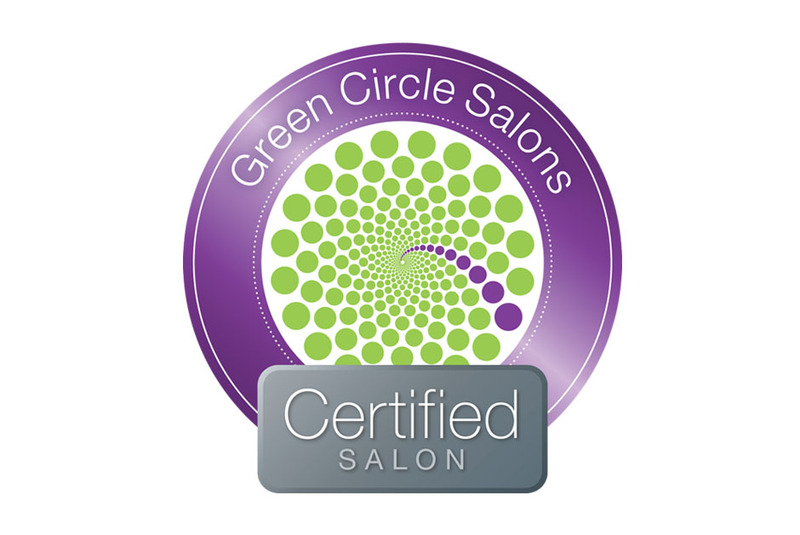 Green Circle Salons keep people and the planet beautiful. 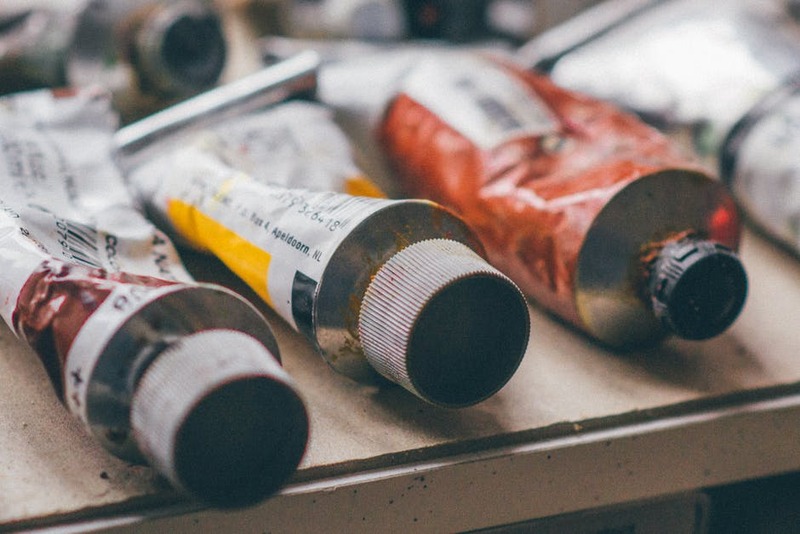 Green Circle Salons offers a comprehensive recycle and repurposing program that ensures hair, foils, color tubes, plastics, papers, and chemicals get diverted out of our waste and water streams. This means that between 85%-95% of waste from the salon will now be diverted out of our landfill spaces. 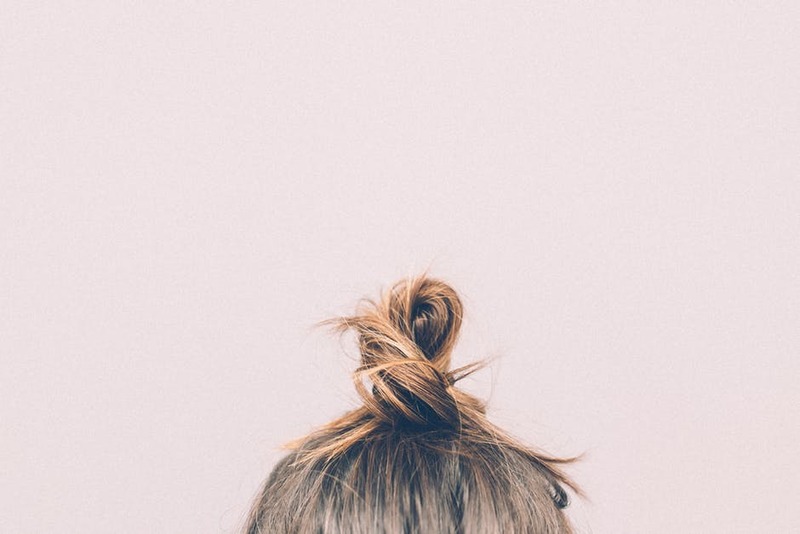 Visit the Green Circle Salon website to learn more about their movement. On top of ensuring all garbage from the salon is separated by recycables, Freya also keeps hair seperated so that it can be used for other items such as helping to clean up oil spills and fertiziler for gardens! Even each and every lightbulb from Freya is sent to the Green Circle Salon group for re-purposing. Light bulbs contain metals and toxic chemicals, recycling them prevents contaminating the environment. Hair foils, color tubes, plastics, papers, and chemicals are diverted out of our landfills and water systems. So, you can feel good not only about your hair color results but the products are being put to good use!